Photography may be overwhelmingly digital nowadays, but the influence of film remains palpable to this day. 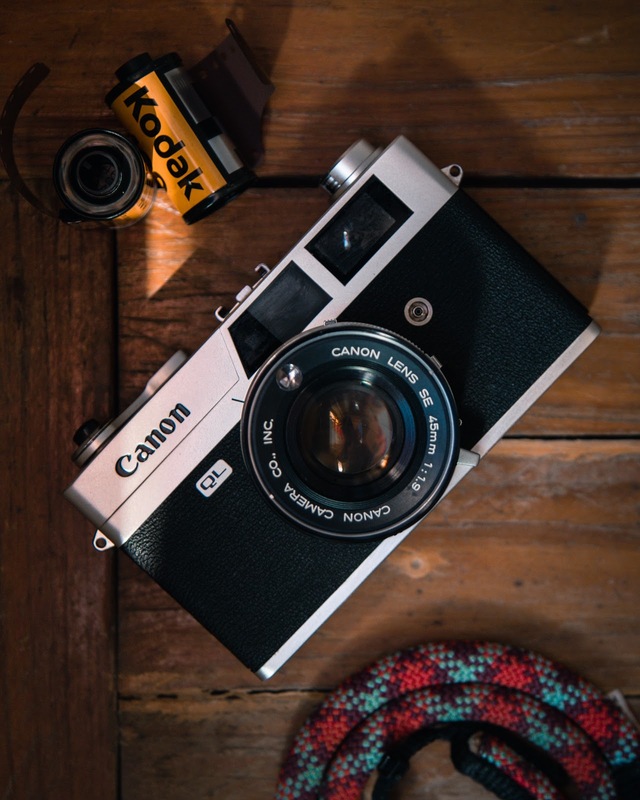 From photo app filters that emulate the look of film to new digital cameras designed to look like vintage ones, film continues to affect how we perceive the aesthetics of photography in general. At its core, a film camera is not much different from digital. But instead of overwhelming you with user-friendly features, it brings you back to the basics. It’s a great teaching tool because it shows you all the fundamental elements of photography without the aid of new technology. 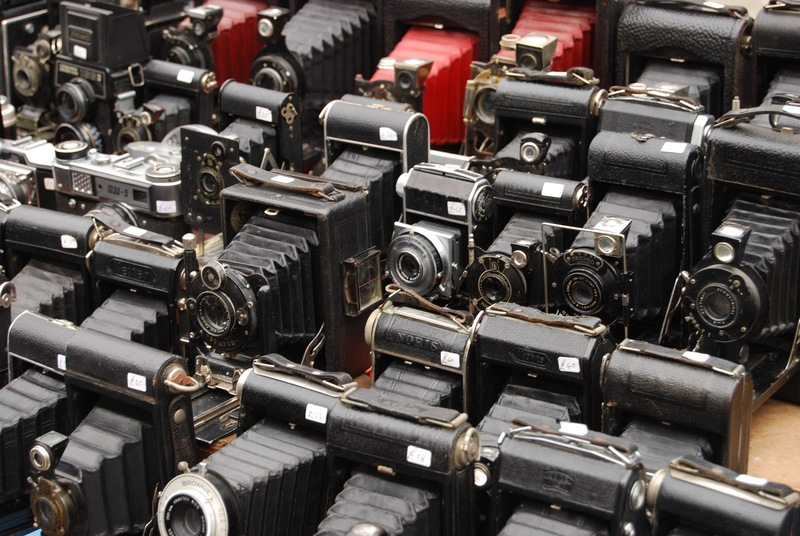 Collecting cameras is never boring because of the wide variety of cameras you can find. 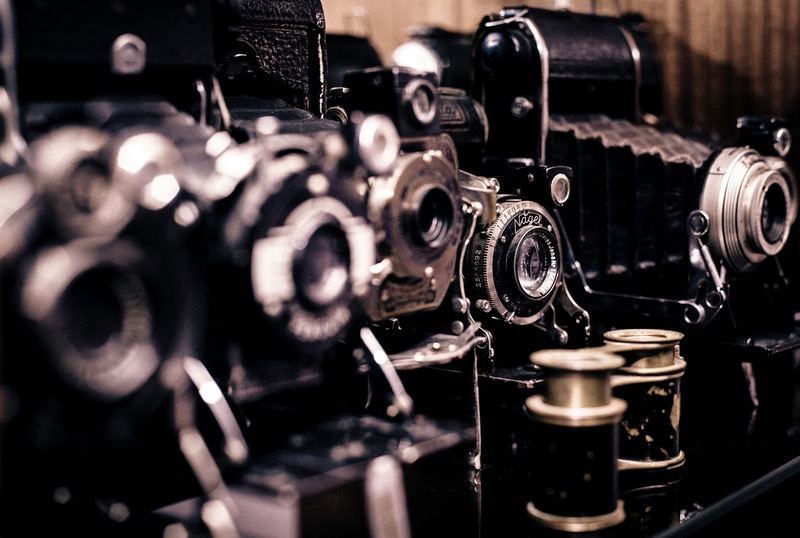 Unlike their digital counterparts that more or less look the same, film cameras significantly vary in design. 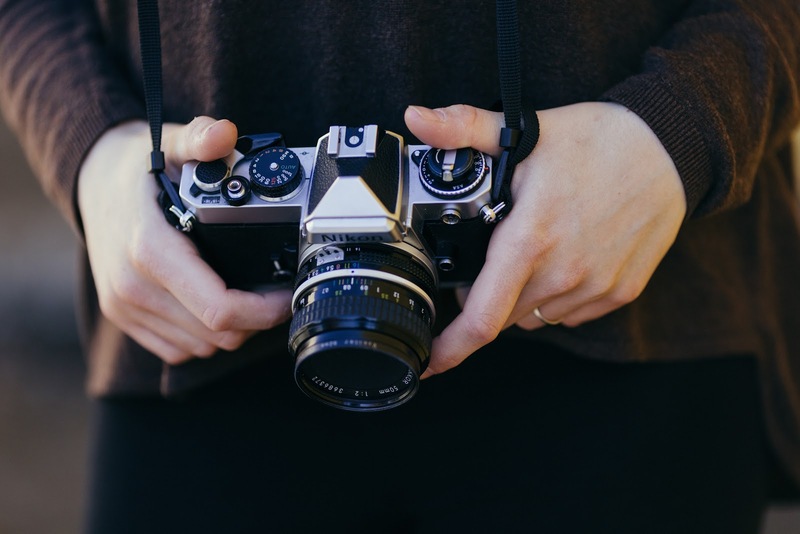 Some popular types include point-and-shoot cameras, single lens reflex cameras, twin reflex cameras, instant cameras, and rangefinders. 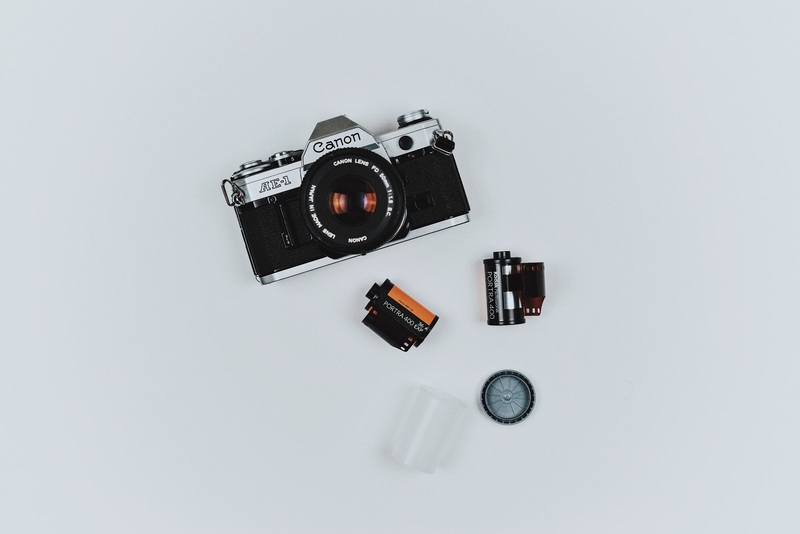 The construction of each type of camera is influenced by its optical system (method of transmitting an image through a viewfinder) and the format it uses (35mm., medium format, large format). 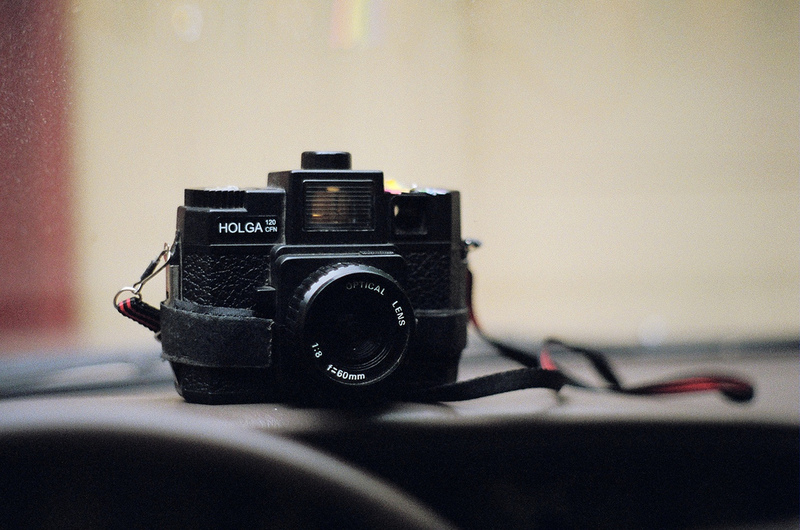 What makes analog cameras even more attractive to collectors is they’re cheap. 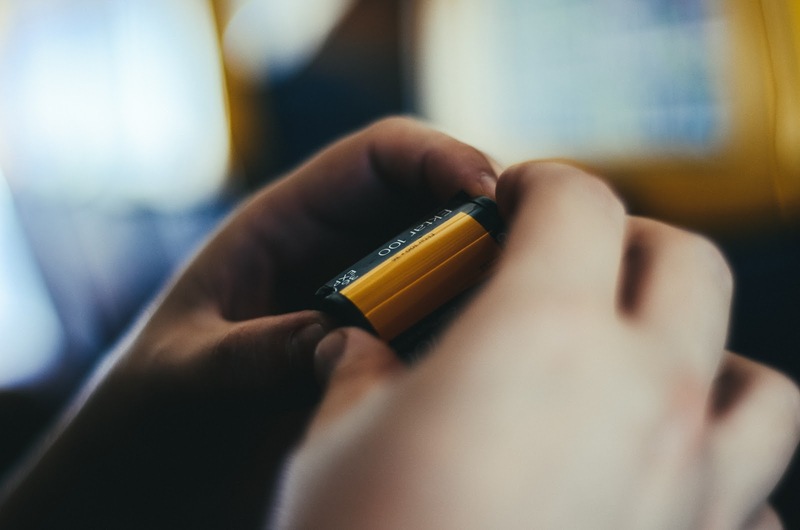 Since they’re not widely used anymore, many of them often end up in thrift stores, flea markets, garage sales, and online shops at very affordable prices. 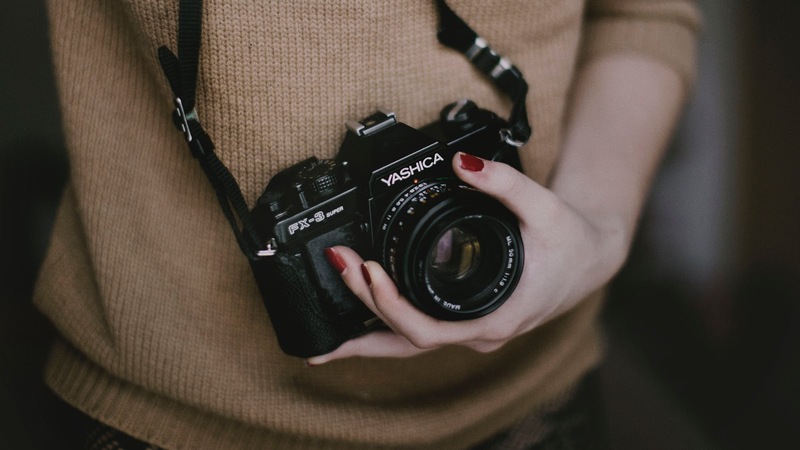 If you’re patient enough, you can end up with some of the best, top-of-the-line film cameras for no more than a few hundred dollars (or even much less). Collecting old film cameras is also like owning a little piece of history. 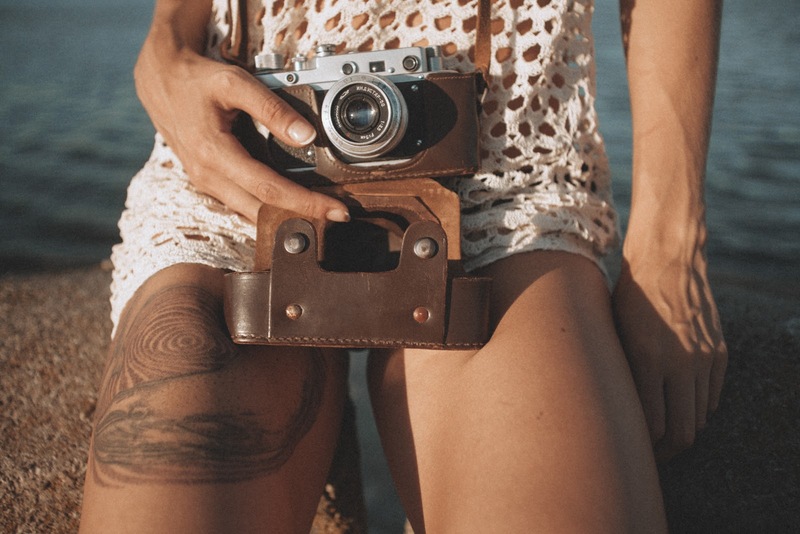 From Brownies (an early type of camera) to Polaroids, each camera teaches you a little bit about the evolution of photography. And the best part? You can still use many of these old devices to this day. You can’t say the same with a 5-year-old digital camera that’s now gathering dust in your drawer. Observing the mechanisms of an old film camera will help you understand how they work. 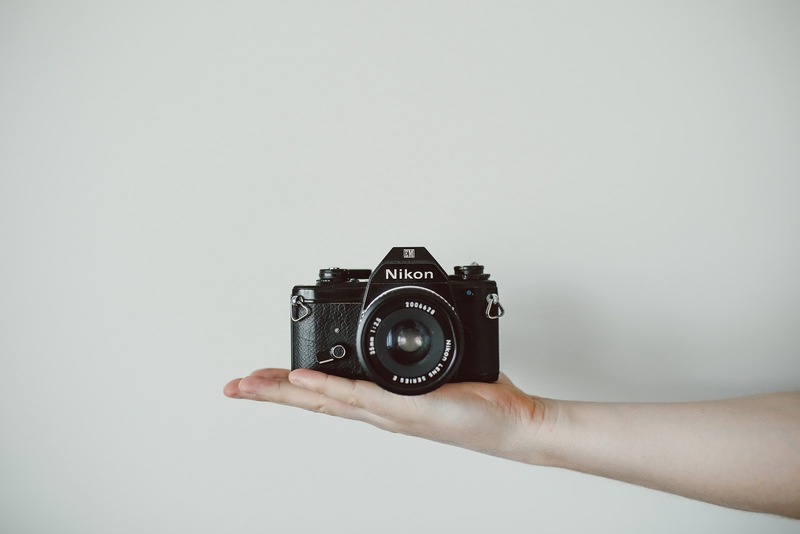 Digital cameras may be good at displaying the photos that you take, but unlike film cameras, they can’t demonstrate how a scene is turned into an image. Since analog cameras are made of mechanical parts, seeing them work is easier than looking at a bunch of circuit boards. 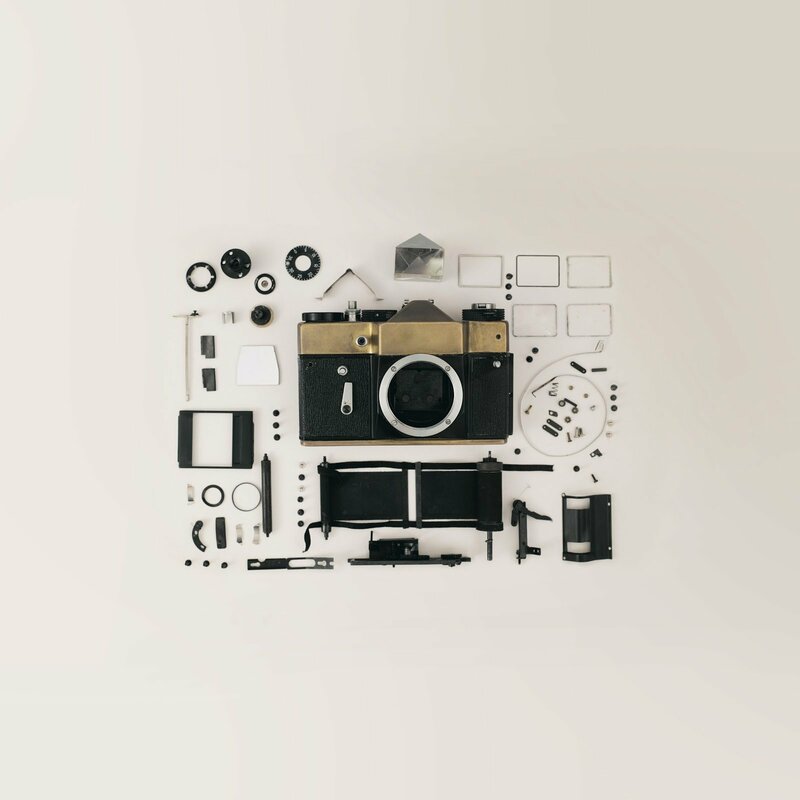 If you have an old film SLR lying around, experiment with it and study its moving parts. Open your camera’s film door and locate the aperture in the middle of the film compartment. When you click the shutter, you’ll notice that the duration of the shutter opening and closing directly corresponds to the shutter speed you choose. When you turn the aperture ring, you can also observe firsthand how much light it allows into the camera when you press the shutter. The result of your little experiment may seem pretty obvious, but it’s useful in showing you what goes on inside the camera when you press the button. Digital cameras these days are so precise, it’s hard even for a beginner to make mistakes. Just set it to auto mode, press the shutter, and you have a well-exposed photo. If you struggle with composition, you can even enable grid lines on your screen to guide you. These are all perfect features to use until you realize that they have turned you into a lazy photographer. Film photography forces you to make active decisions all the time. 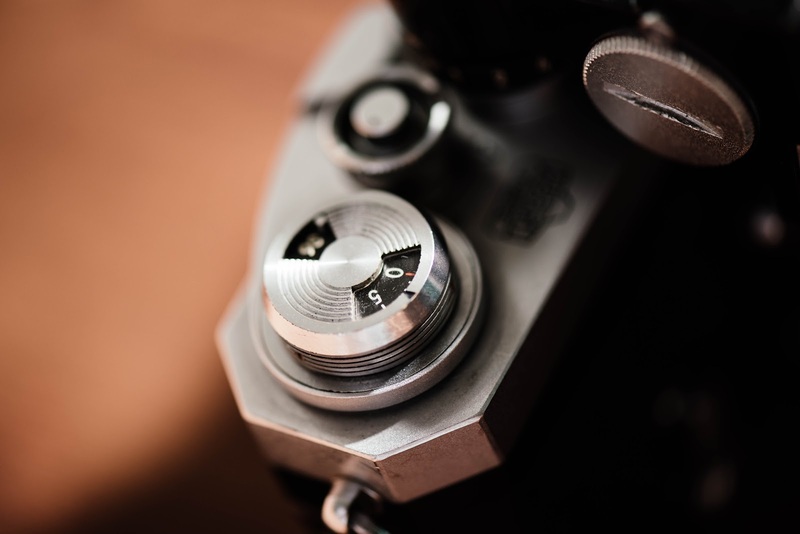 You can’t choose auto mode on a fully manual analog camera, so you’ll be compelled to learn how to use every single knob, button, and lever of your device. Furthermore, while a digital camera can store thousands of pictures in one memory card, you only get 24 or 36 frames with a film camera, so instead of clicking away in the hopes of getting one good shot, the limited amount of frames forces you to be more meticulous and study every shot before you take it. Every photographer wishes to experience working in a darkroom at least once. When you use film, you have the opportunity to develop your own photos and witness firsthand the magic (and science) of photography. The darkroom tells you a lot about photo editing and its rich history. 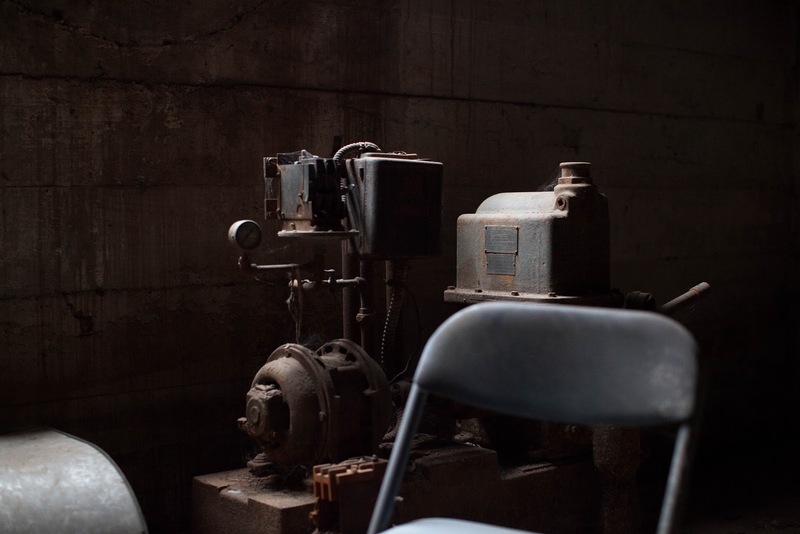 Most of the tools you have in modern photo editing programs started in the darkroom. For instance, just like your favorite digital photo editor, you can crop or adjust the exposure and contrast levels of your photos in the darkroom. You can even apply dodge and burn to your images if you want. The only difference is, instead of using your mouse, you do it with your own hands. Working in the darkroom is also a very satisfying experience because of the effort you put in to develop your photographs. Your photos are more precious to you not because they came out of a printer, but because you created them yourself. You know your picture looks precisely the way it does because of all the processes you had to go through to make it. The different chemicals in the film influence how it renders light and color. As you experiment with various film stocks, you’ll become more familiar with their peculiarities and eventually, you’ll learn to use them to your advantage. The chemicals present in any particular type of film vary in sensitivity. Because of that, some films tend to create sharp photos that are almost indistinguishable to digital images, while others produce subdued colors or contrasty images. 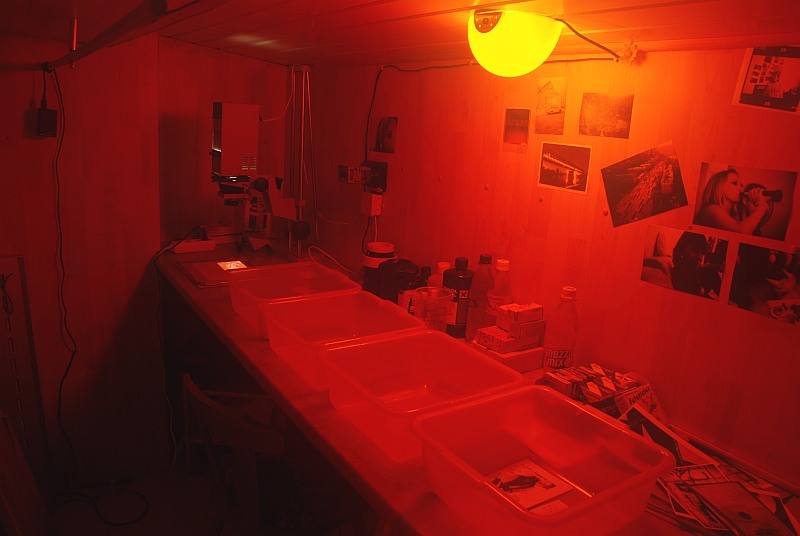 Apart from chemicals that make up the film, developing processes can also alter the intensity of exposure and colors. 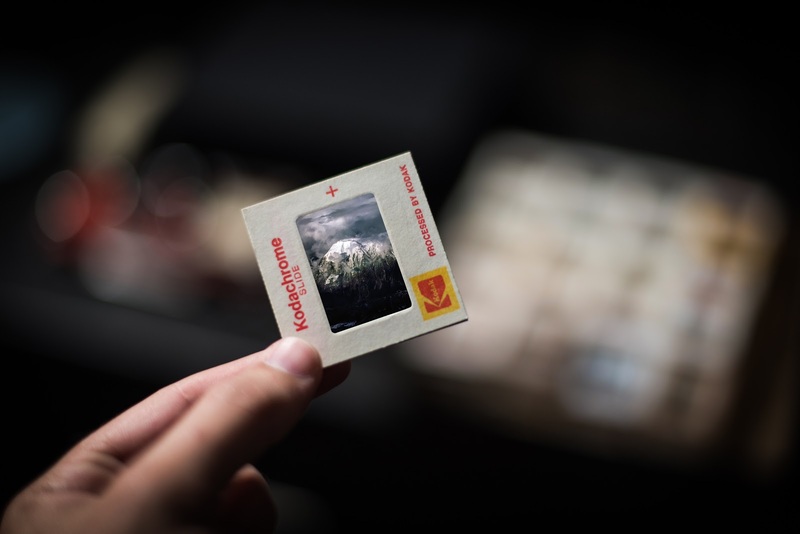 The most popular types of developing processes that are still in use today are E-6 for color film slides and C-41 for color negatives. 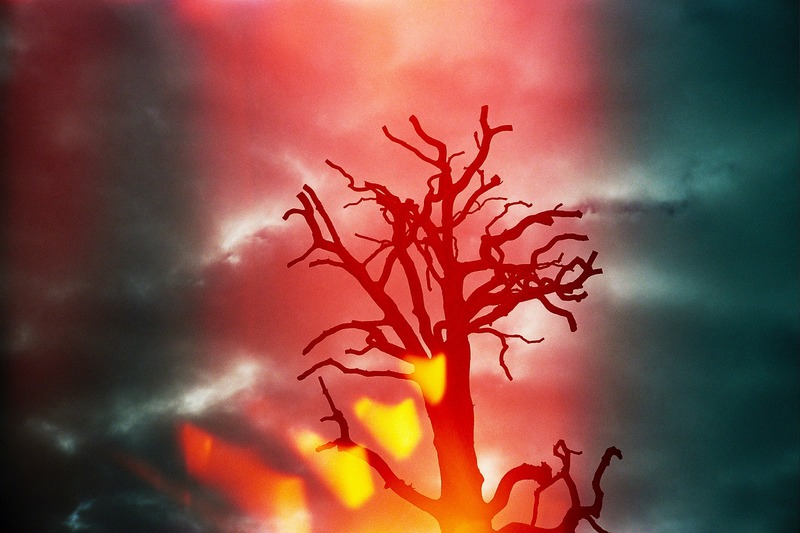 Some photographers develop C-41 films with E-6 chemicals or vice-versa to create high saturation and contrast in a method known as cross-processing. 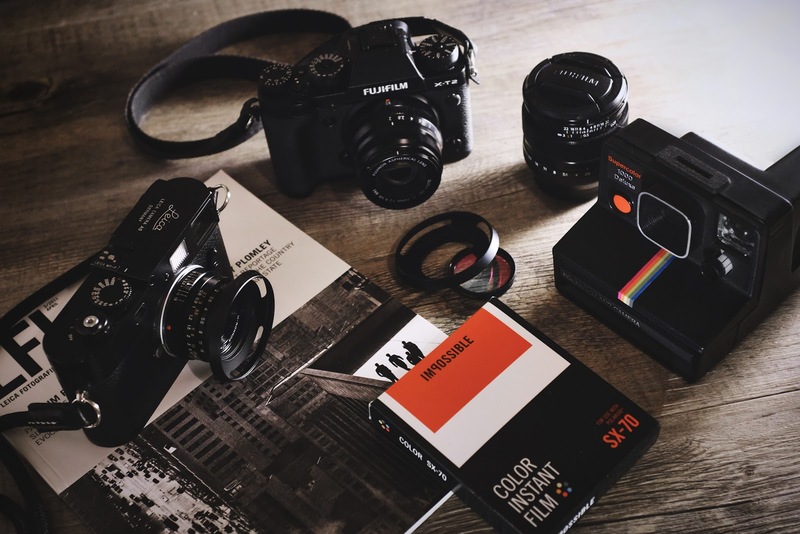 Once you become more familiar with the characteristics of the films you’ve tried, you’ll be able to decide which film to use for different situations. For instance, you may find from experience that Kodak Portra or Ektar are perfect for portraiture because of how they render skin tones. If you're planning to shoot nature photography, you might decide to use Fujifilm Velvia or Provia because you know they perform well in high-contrast environments. The more films you’ve developed, the more you’ll know about how they work. When you couple film with aging cameras, you become prone to producing badly-exposed images, vignettes, double exposures, light leaks, and soft focus among many other “problems.” Although this sounds like bad news, there are instances when bad cameras or films unintentionally create surprisingly beautiful works of art. These “happy accidents” (as some photographers call it) can never be replicated by a digital camera. Sure, you can digitally manipulate your photos to create light leaks and vignettes, but it’s just not the same. Deliberate manipulations will never beat authentic effects created unintentionally. 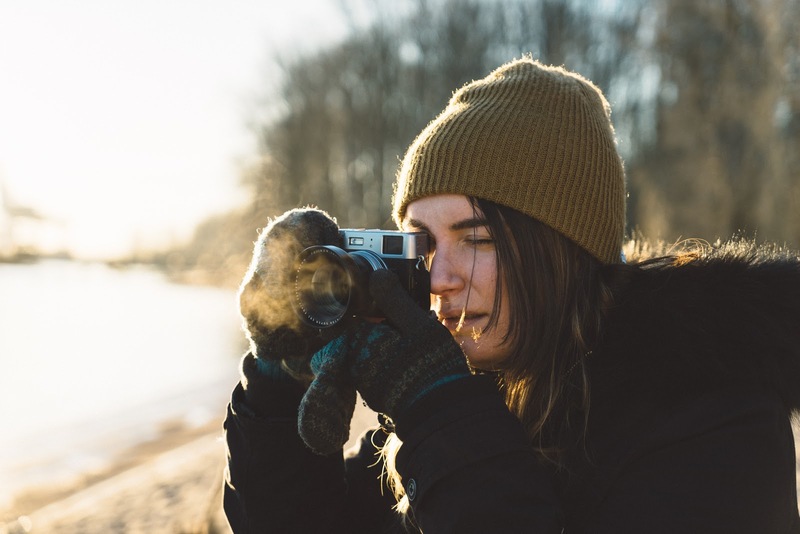 Some photographers can be so obsessed with happy accidents, they even actively seek out these otherwise undesirable effects by using cameras such as the Diana and Holga. 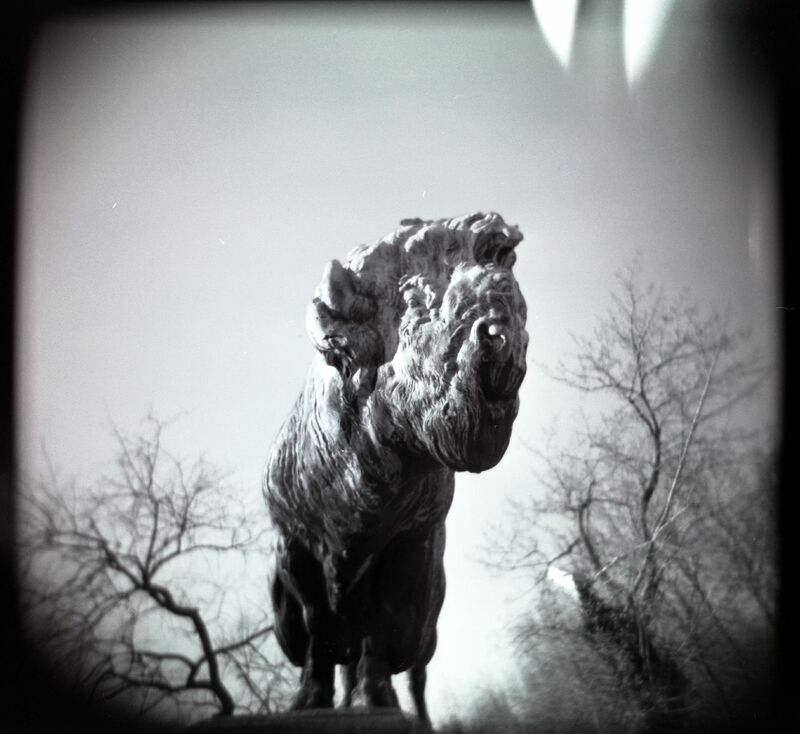 Infamous for their exposure issues and unreliability, the Diana and Holga are highly popular among many artists because of the surreal effects they create. Photo by Pat Padua A typical photo taken by a Holga exhibiting soft focus, light leaks, and vignetting. 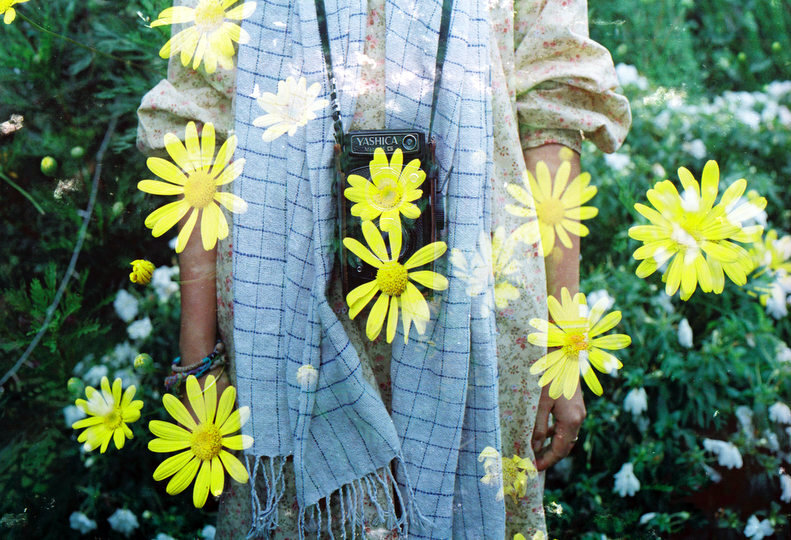 If you can get a hold of them, shooting with expired film can also give you unexpectedly beautiful images. 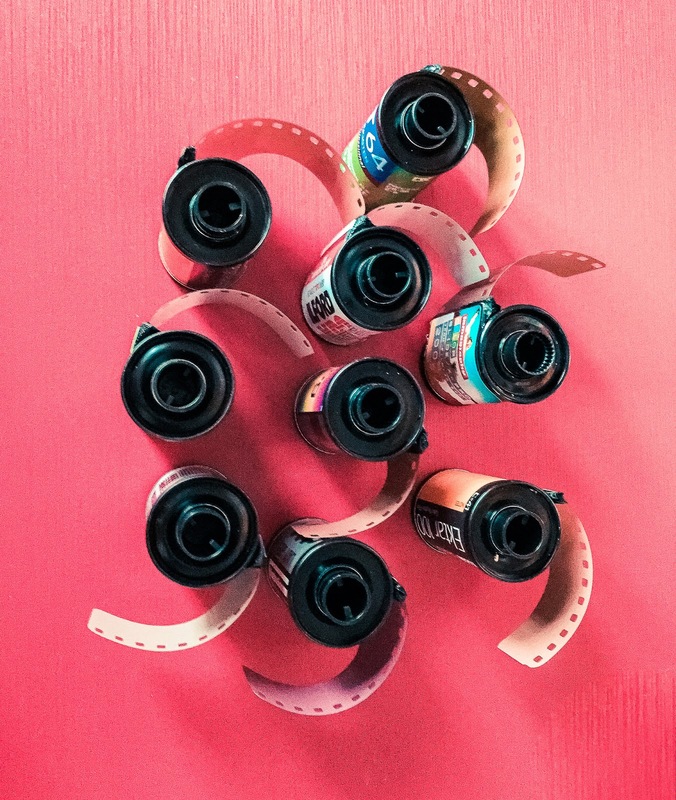 Many film rolls remain usable for years after they expire, and because each of them degrade differently from one another, not one shot is ever the same. As the film roll ages, color casts and lack of sharpness may appear in your images once you develop them, which can make your shots unique. Photo by Khánh Hmoong. Shot with Kodak Color 400 (expired). Many pianists still prefer analog pianos over digital keyboards because of the unique way old pianos play music. Some photographers feel the same way with photography. They don’t care if a device has limited features as long as the output is exceptional. 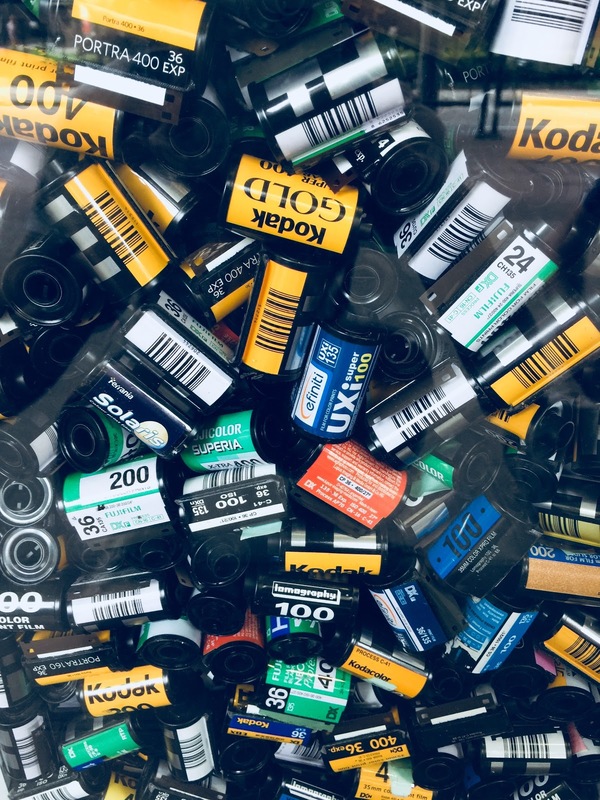 With the different types of analog cameras, films, and processes, what comes out is often very distinct and unrepeatable. The distinct grainy appearance they produce gives images more personality than the clean, sharp ones from digital cameras. For some photographers, the method matters more than the result. Many of them use film to shoot their “passion projects” because it requires more work than digital. 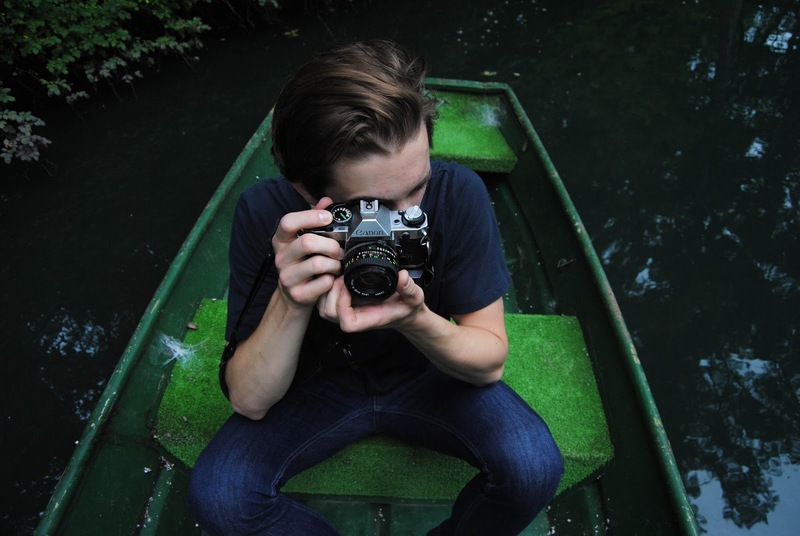 When they create photos with their own hands, it becomes a more involved and personal process. 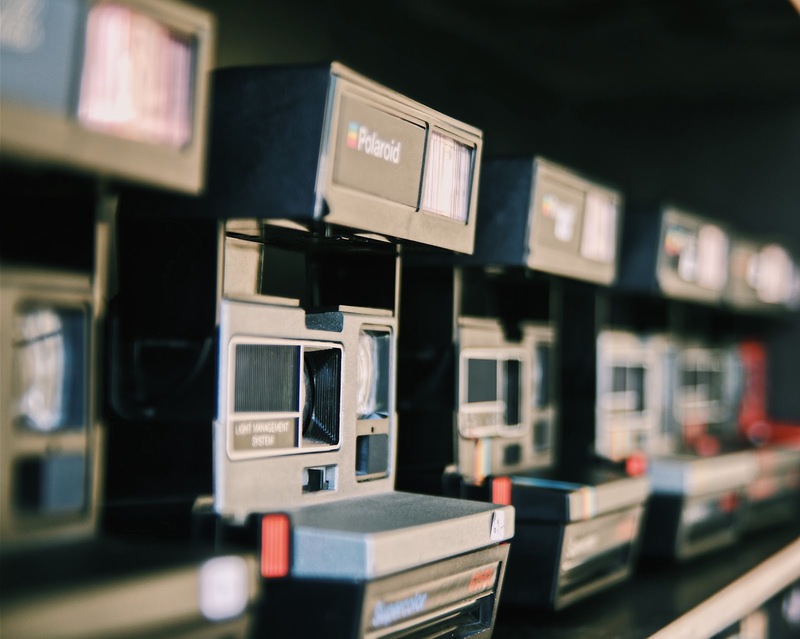 In the past few years, the revival of several iconic films including Polaroid, Fujifilm Instax, and Kodak’s Ektachrome has made people think film is still alive and well. In truth, its decline hasn’t slowed down that much, especially in the last few years. Despite the efforts to reintroduce film to the masses, major film companies are still dropping film stocks every year because not enough people are buying them anymore. It’s also becoming hard to find them in stores nowadays and even harder to find photo labs that process them. 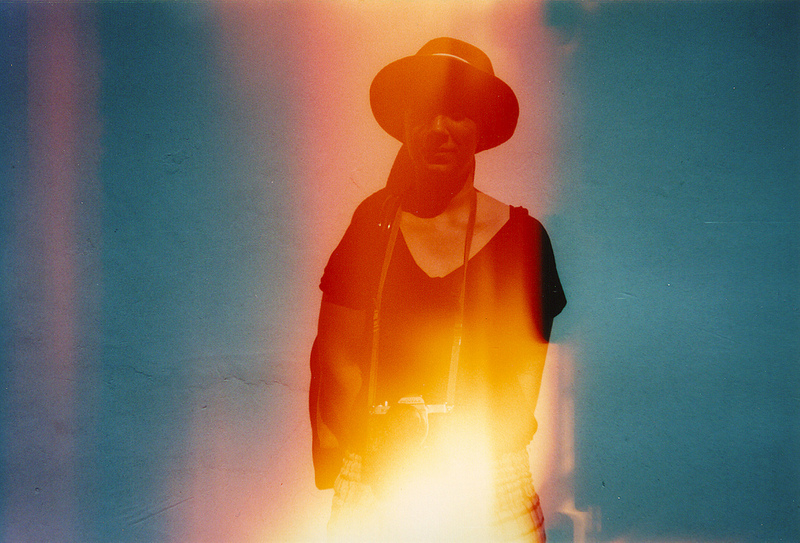 The truth is, film photography continues to face an uphill battle despite its resurgence. Nobody knows how long film is going to last, so you might as well enjoy it while you still have the chance. There’s no question film photography is comparatively much more difficult than digital. Many people are easily discouraged by all the steps involved in creating a film photograph, but the whole point of using film is to make mistakes and learn from them. It makes you think for yourself instead of just blindly letting your camera make decisions for you. It may seem intimidating at first, but you’ll learn a lot from it. So go ahead, try shooting analog. 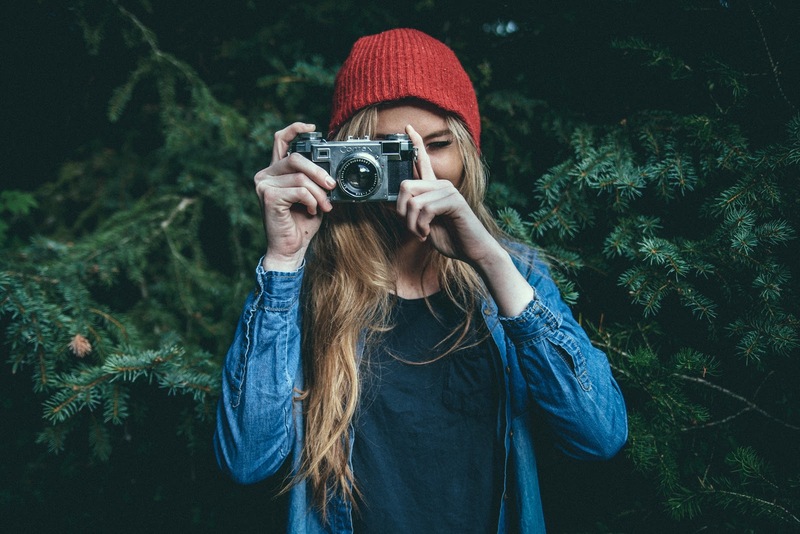 You’ll emerge a better photographer once you experience it.